HAROLD L. KING & CO., INC.
Harold L. King & Co. has been importing green coffee from all corners of the world for over 50 years. 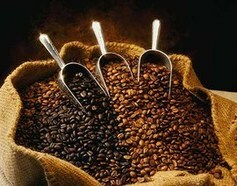 Our customers range from the small specialty to the large commercial roasters as well as green traders. Our offerings run the full spectrum from Estate Grown Specialty lots to commercial grades and decaffeinated coffees as well as a selection of certified organic and Fair Trade Organic coffees. We view our customers and suppliers as partners, and work towards the long-term success of each partnership in which we participate. 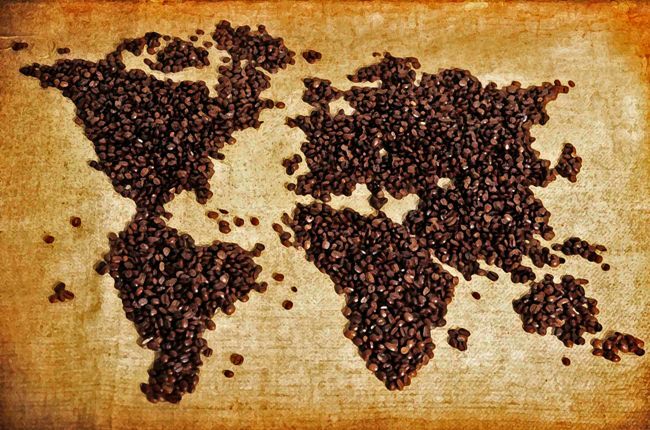 With over 100 years of combined experience in the coffee trade, we welcome your inquiries and hope to share our experience with you.